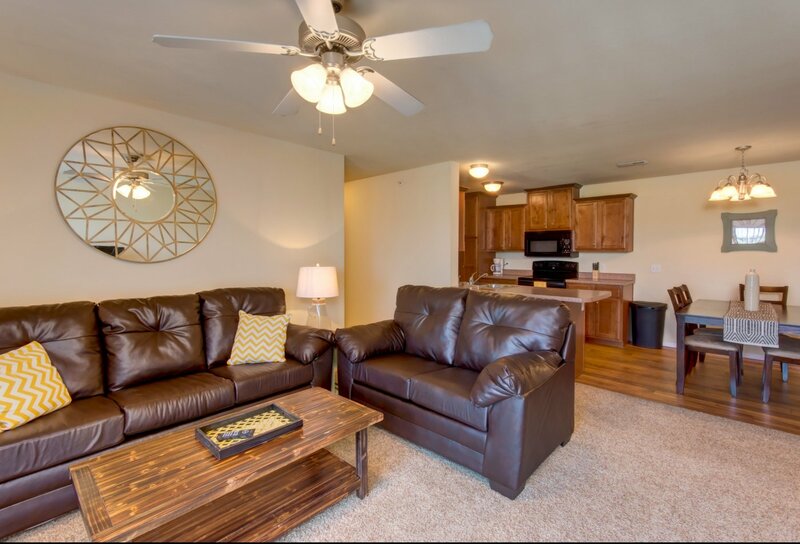 This one of a kind property provides you with comfort and a peaceful place to call home. 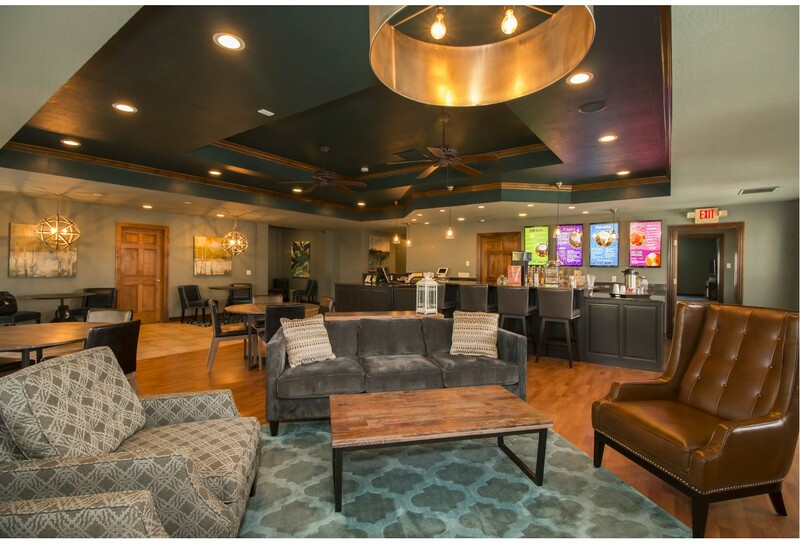 Orchard Park has a staff that is dedicated to their residents. 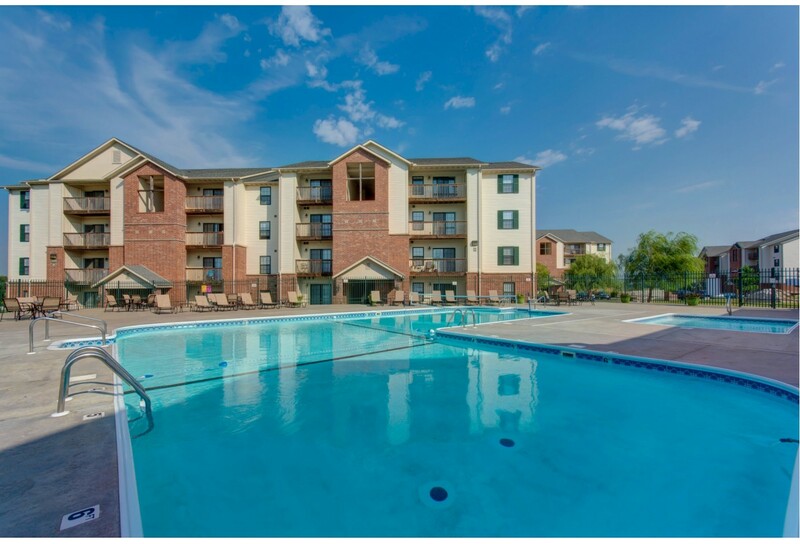 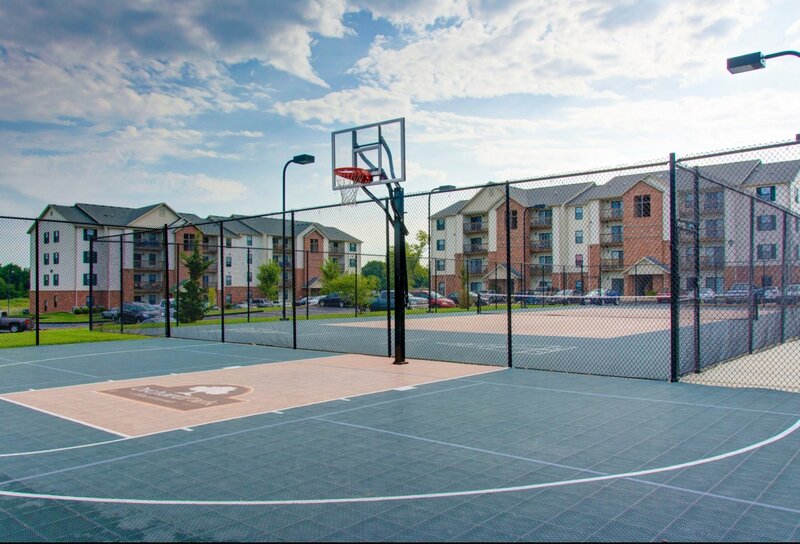 You will enjoy the many amenities that the community has to offer. 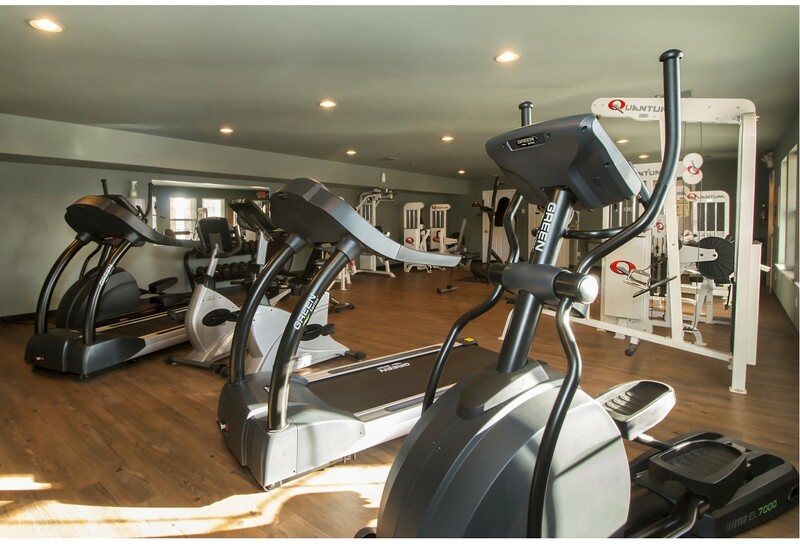 Take a dip in the pool, relax in the tanning bed, play with the dogs at the dog park or stay committed to healthy living with our fitness center and smoothie bar. 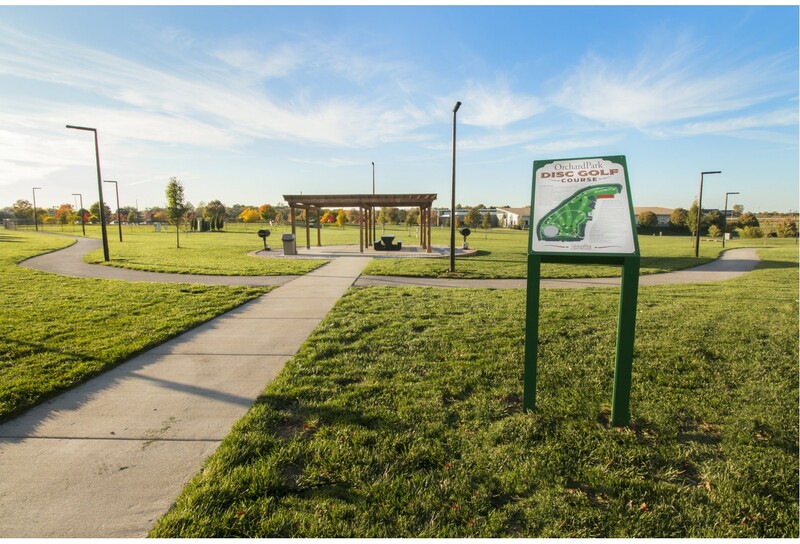 Orchard Park is an outstanding community and will offer you the lifestyle that you have been waiting for!